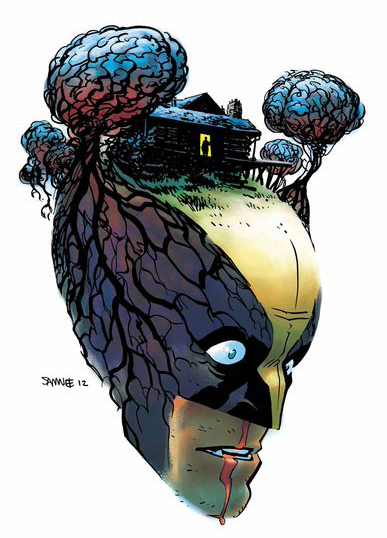 From his brain to your ears, Ben Peirce steps inside the mad mind of Cullen Bunn in the latest NEAR MINTerview! 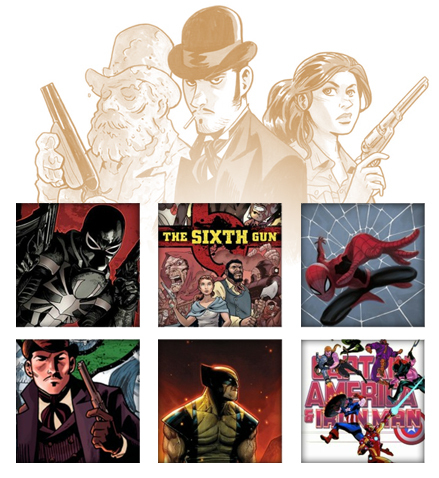 The Eisner-nominated writer of The Sixth Gun joins us to talk about that, along with a myriad of other projects including Wolverine, Venom, Spider-Man: Season One, Captain America and a few more teases of things to come. Along the way, we talk about Cullen’s approach to writing, the never-un-changing-forever world of superhero comics, the perils of the continuity trap, and creator-owned comics vs. bucket list characters. It’s an hour+ of awesome with one of the top writers in comics!